What’s the most difficult instrument in jazz for a stereo system to reproduce? Many might assume the subtleties of piano or saxophone present the greatest challenges, but in my opinion, it’s the drums. You might wonder why, considering that jazz drummers value swing over volume, and their drums are relatively small. Yet audio manufacturer and recording engineer Mark Levinson told me he once measured the peak level of Elvin Jones’ kick drum at 135 decibels. That’s as loud as a jet engine at 200 feet. Fortunately for our ears, a kick drum hits this level for only a tiny fraction of a second-but for stereo systems, that fraction of a second presents a tough test. The rest of the kit is no more forgiving. A snare drum can hit about 120 dB, roughly as loud as a nearby thunderclap. And the cymbals have more high-frequency content than any other instrument in jazz, with a range that extends above human hearing. Anyone who’s concerned about faithful drum reproduction from a stereo system needs to pay attention to woofers. If the woofers aren’t robust enough, they’ll distort on loud kick-drum hits, or they’ll compress the dynamics and turn those whacks into whimpers. The best bet is to add a subwoofer. 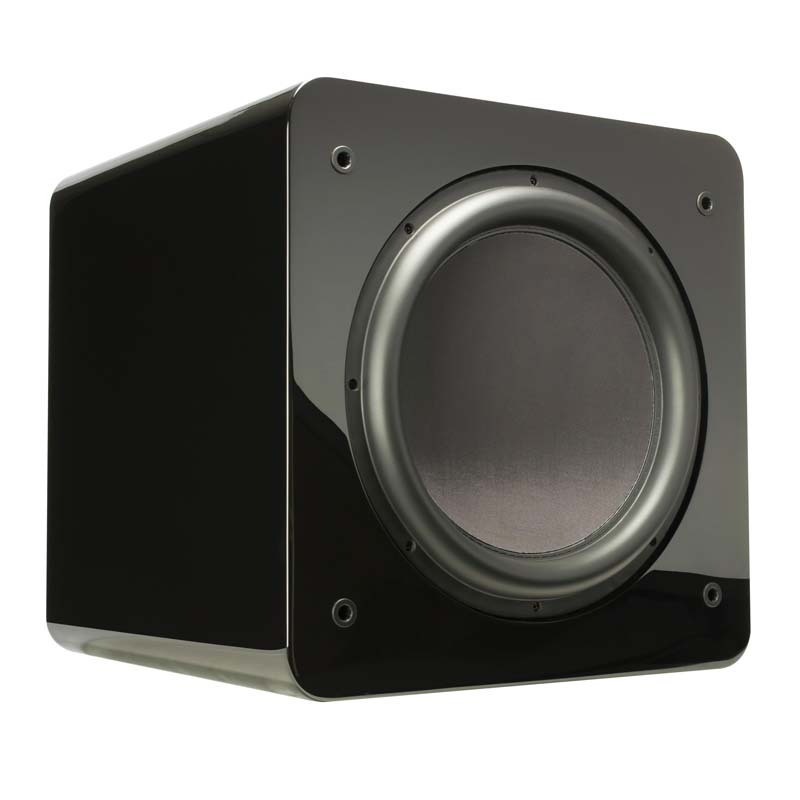 For straight-ahead jazz, a 10-inch subwoofer is usually big enough; if you’re listening to rock or fusion, a 12- or 15-inch model better fits the bill. 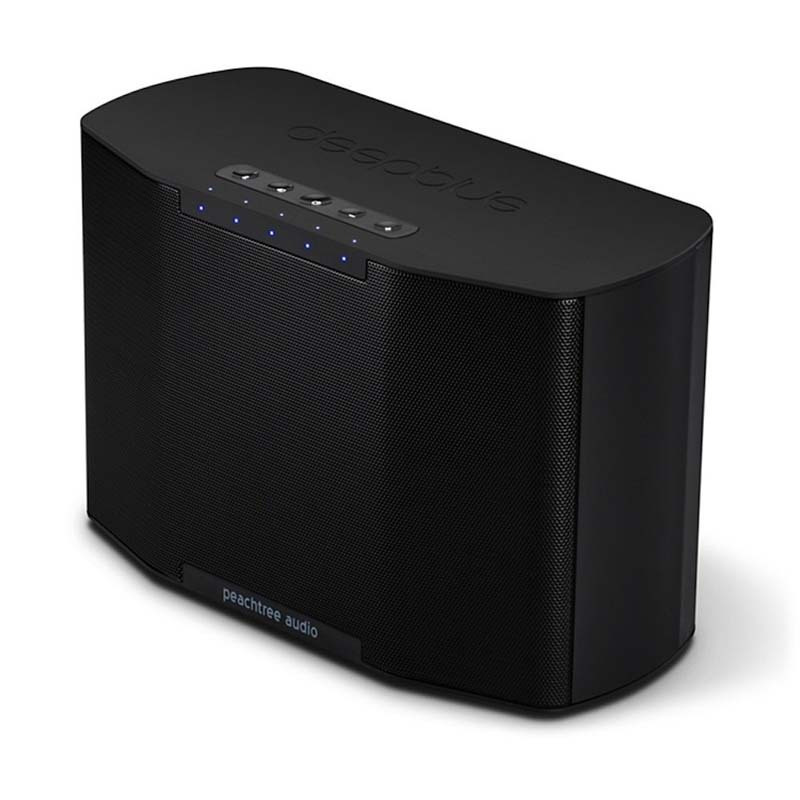 While surround-sound receivers all have subwoofer outputs, most stereo systems do not. If you’re adding a sub to your stereo, I recommend the subwoofers made by REL Acoustics and Sumiko. 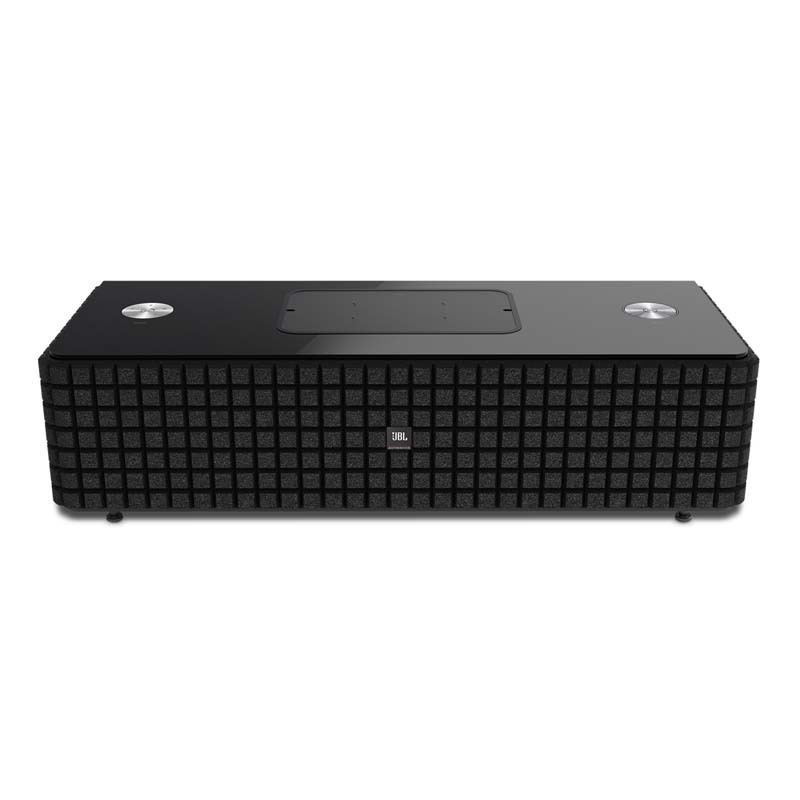 These subs are built to connect easily to stereo systems and blend smoothly with any speakers. Most of these models are relatively small, though; if you need more bass power, I recommend the Plus and Ultra Series subs from SVS ($1,399-1,999), which have circuitry to blend the sub with the main speakers. Those who lack the space for a sub should use tower speakers, because few bookshelf speakers have sufficient woofage to do drums right. 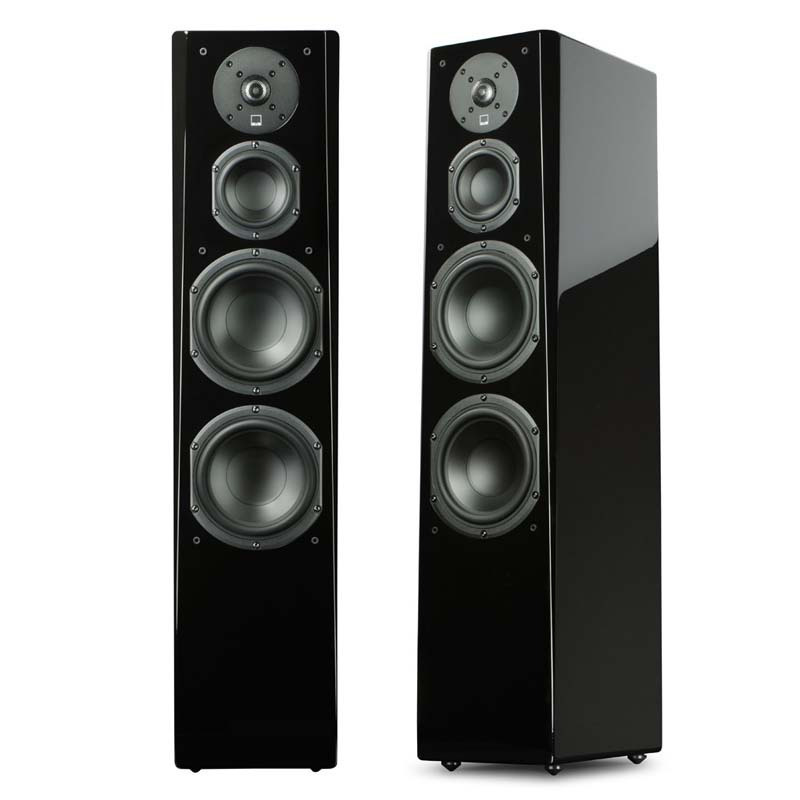 A tower speaker with dual 6.5-inch or 8-inch woofers, such as the SVS Prime Tower ($499 each) or the Revel Performa3 F208 ($2,275 each), is a great choice. Built-in subs are also featured in several excellent tower speakers by Definitive Technology and GoldenEar Technology. Much of the swing feel in jazz derives from the insistent, brassy sizzle of the ride cymbal. If the cymbals are muted, or made so harsh and bright-sounding that they hurt your ears, then even Papa Jo won’t swing like he should. Much of the sense of space in a jazz recording comes from the drums, too-particularly the stereo overhead microphones, which pick up the sound from the cymbals. In a speaker, most of the sound of the cymbals comes from the tweeter, a tiny driver optimized for high frequencies. You get what you pay for when it comes to tweeters; most of the tweeters in budget speakers sound pretty rough, and most of the great ones are reserved for speakers costing more than $2,000 per pair. While there are fantastic tweeters of almost every type, the ones with metal domes tend to sound a little edgier than the ones with fabric or silk domes, or ribbons. I expect most jazz fans would get the most pleasing sound from a speaker with a soft-dome, AMT or ribbon tweeter. Try to do your shopping at a brick-and-mortar hi-fi store, so you can listen to the speakers before you buy them. Everything I’ve said thus far pertains to conventional stereo systems, but many music fans do most of their listening these days through headphones or wireless speakers. So what do you do if a big speaker system isn’t practical? With wireless speakers, get something with separate woofers and tweeters of decent quality, such as the Peachtree Audio deepblue2 ($399) or the JBL Authentics L8 ($499). With headphones, bigger is generally better for drum reproduction. Stay away from in-ear models and opt for a large set of over-ear headphones, which will likely have much better bass. 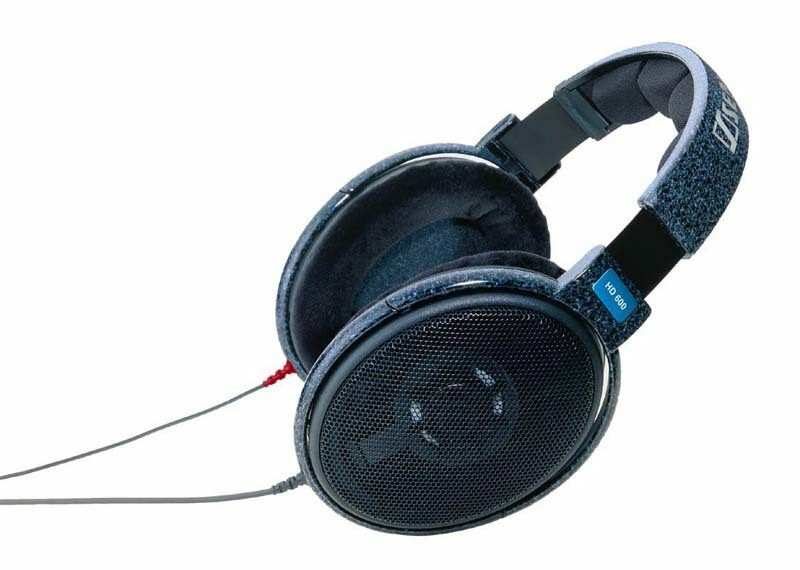 If you’re listening at home, where leaking of outside sound into the headphones usually isn’t a problem, I strongly recommend getting a set of open-back headphones, which will better reveal that sense of space you’re supposed to be hearing from the cymbals. 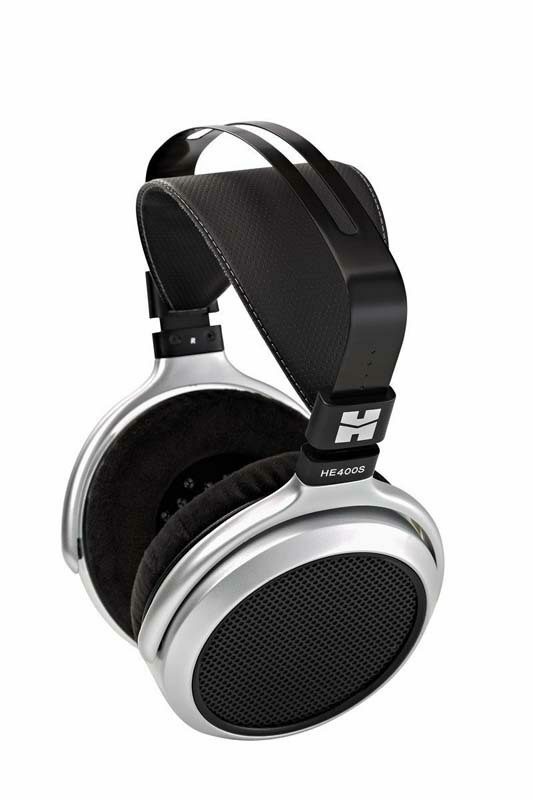 The HiFiMan HE400S and the Sennheiser HD 600 are both priced in the $300 range, and both deliver drum sound so dazzling even Buddy Rich might have been impressed.